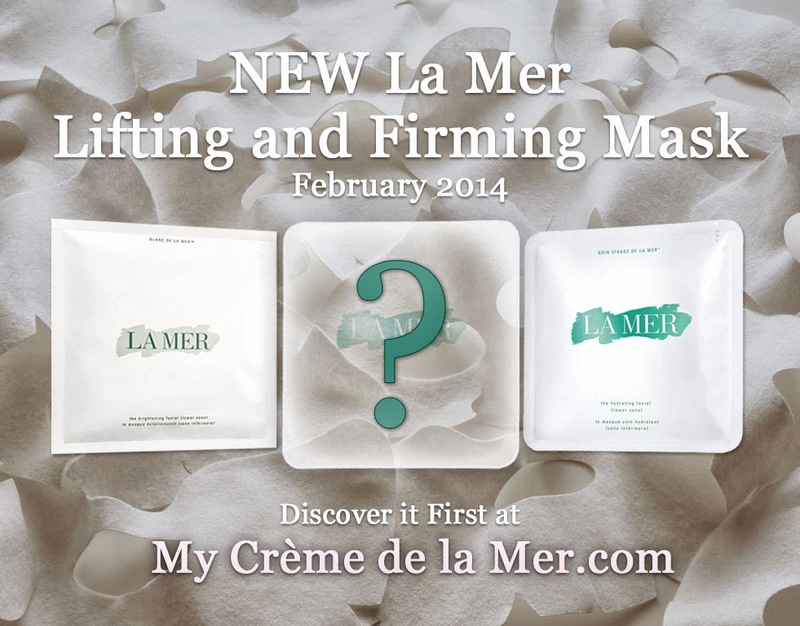 From February 2014 La Mer will launch the NEW Lifting and Firming Mask. I must admit that I love the idea of a mask that lifts and firms! I for one can't wait! 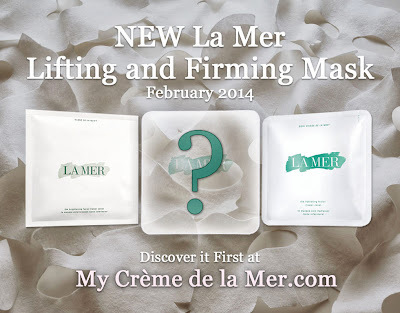 Currently I'm unsure if it will be a mask like The Hydrating Facial or The Brightening Facial (as guessed in the image above) or, most likely, a new La Mer product similar to The Refining Facial as it is said to be 1.7 oz. at about $200.00. I'll be sure to post an update here as soon we find out more!